Thirty years ago I fell in love with a small island off the Rhode Island coast called Block Island. It is a magical place pairing modern conveniences with Victorian charm. 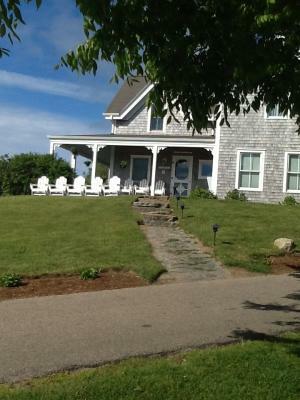 So, if you are planning a getaway, here are my top five reasons to visit Block Island. 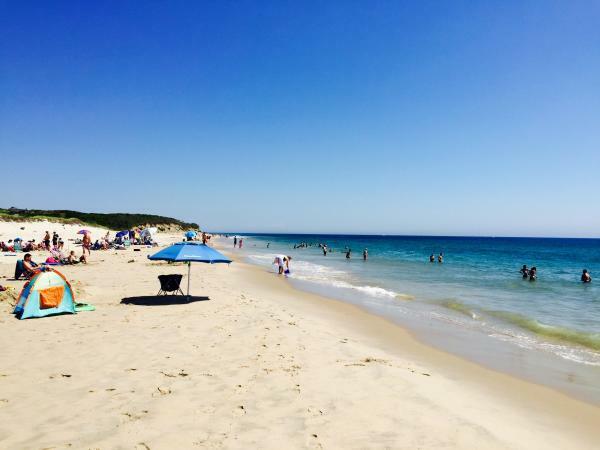 Block Island has 17 miles of beautiful beaches. On the western side of the island, just below Mohegan Bluffs, is an excellent beach where surfers come to ride the magnificent waves. 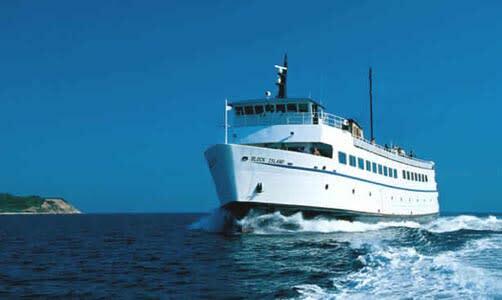 Just 13 miles off the coast of Rhode Island, Block Island is accessible by ferry, private boat or plane. Visitors can book car reservations on the ferry from Point Judith if they choose. On a clear day, you can see both the Newport and Jamestown Bridges. The traditional ferry takes 55 minutes from Point Judith to Old Harbor. It was named one of the best ferry rides in the country, because it gently moves passengers from the hustle and bustle of daily life onto an island where relaxation is the thing to do. Over the years, the Block Island Nature Conservancy has purchased almost half of the island and designated it as protected from development. 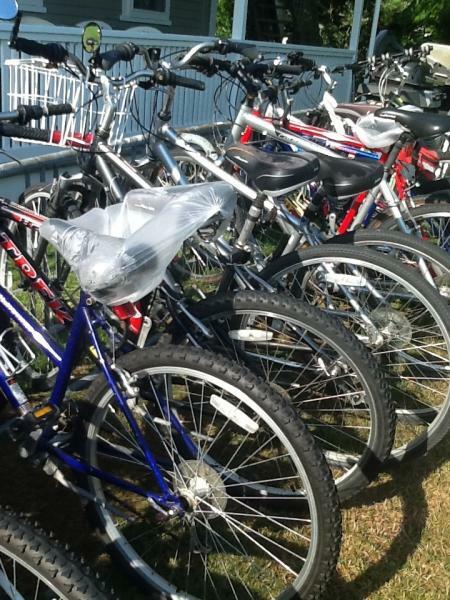 Visitors are welcome to explore the island on bike or moped using the BI Bike Tour available from the Visitor Center. There are dozens of greenways to hike. 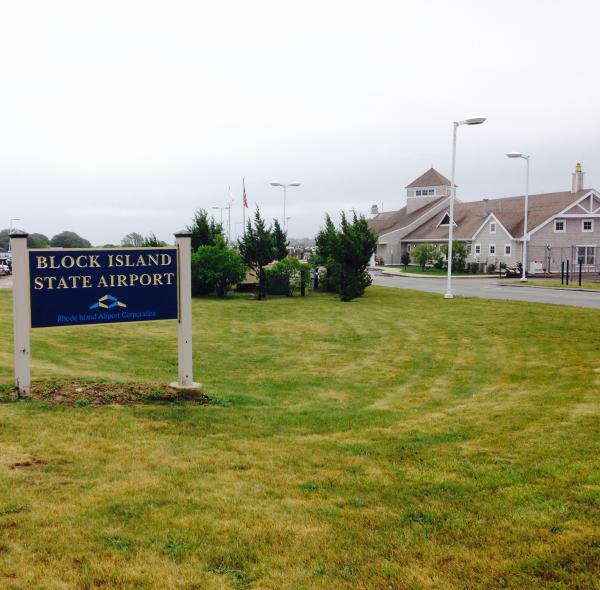 Although you can get to Block Island in 15 minutes by air, it is a world apart from all else. Ending the day with this view leads to relaxing into the evening and looking forward to tomorrow. Victorian bed and breakfasts are found throughout the island. They often provide home-baked goodies for breakfast as well as a comfortable place for the island cats to take a nap. Over the years, I have found that fellow travelers are not familiar with the island, so I started a planning service, Block Island Experience, which is part of Corcoran Departures and offers customized planning for those wishing to visit Block Island. We book ferry or plane tickets, accommodations, expeditions, stock pantries and make dinner reservations. We can be reached at 1-800-232-5015 or 401-639-9618 year-round.